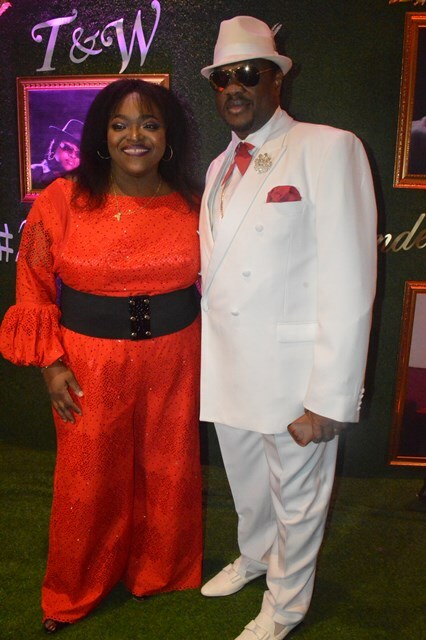 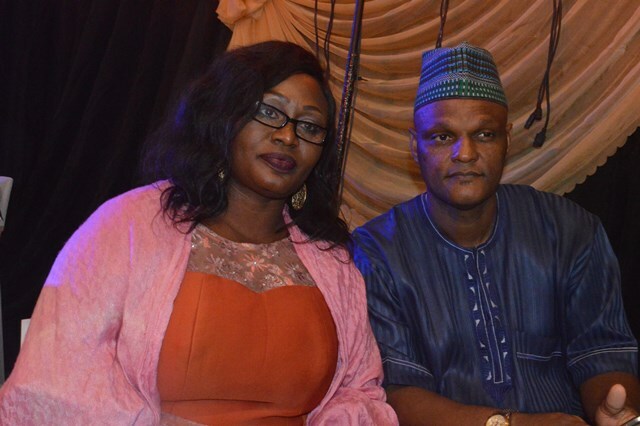 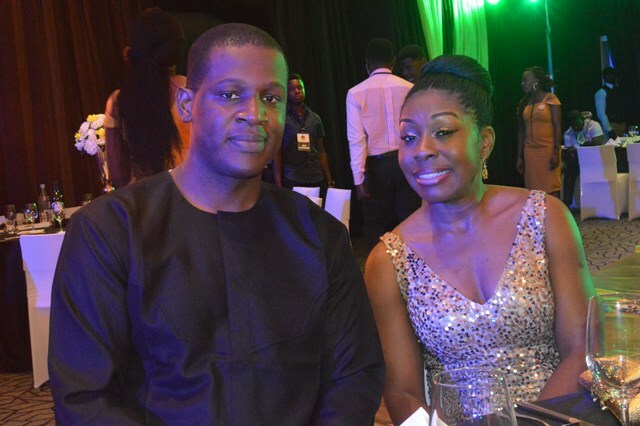 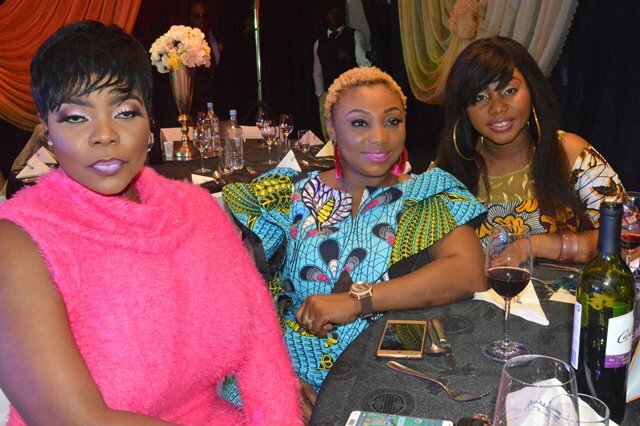 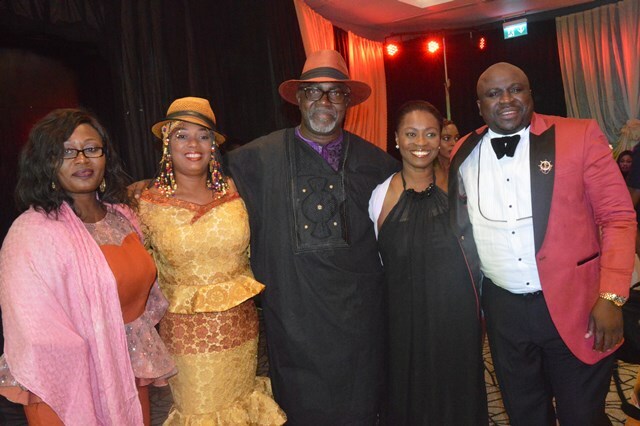 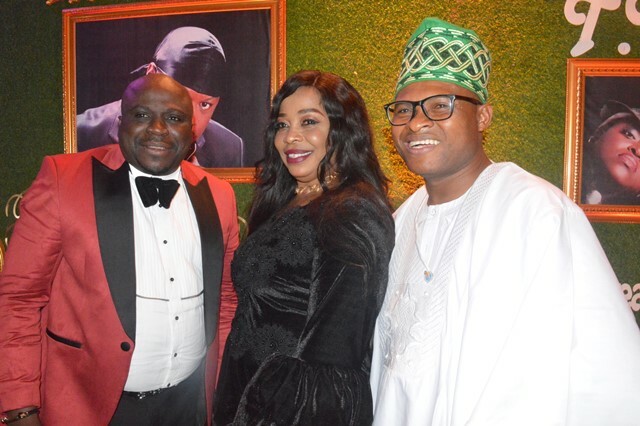 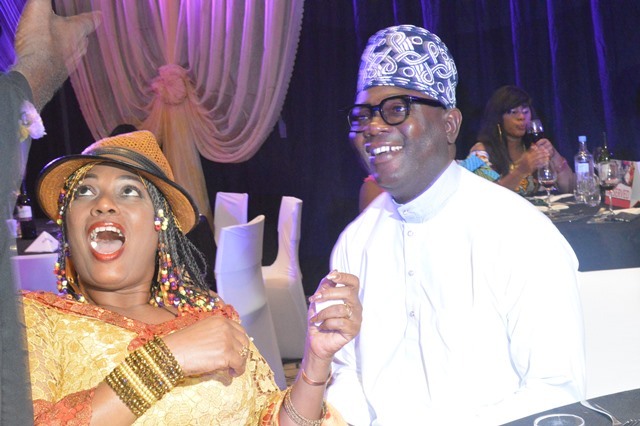 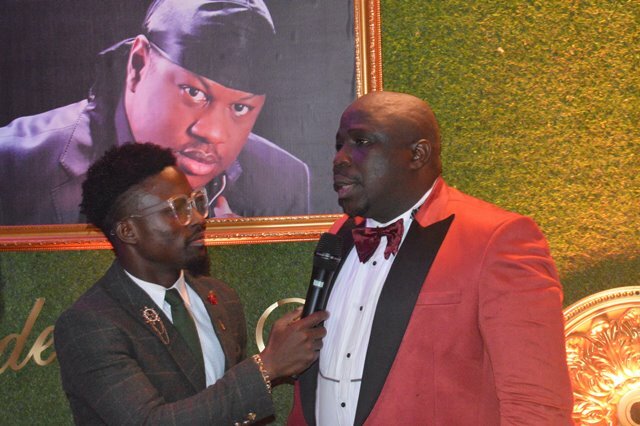 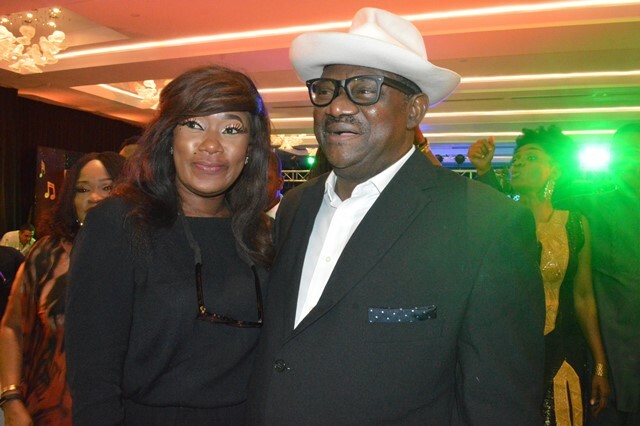 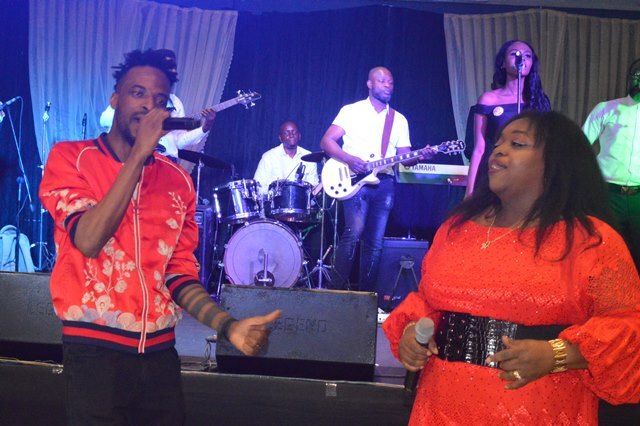 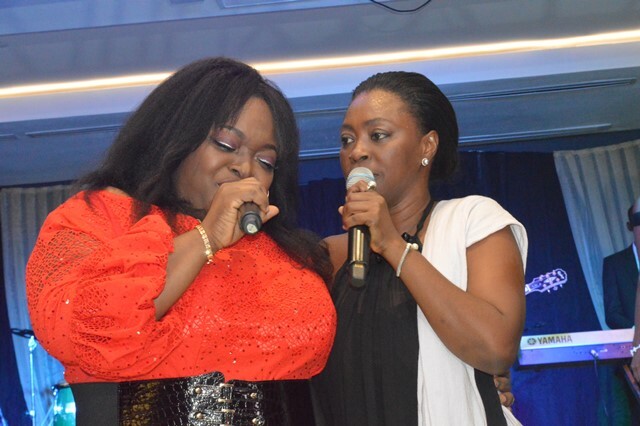 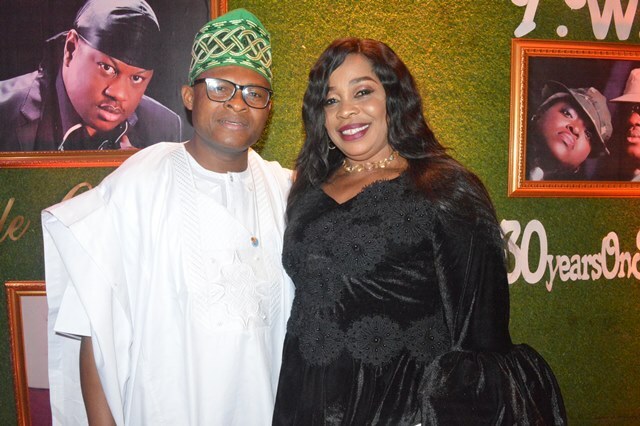 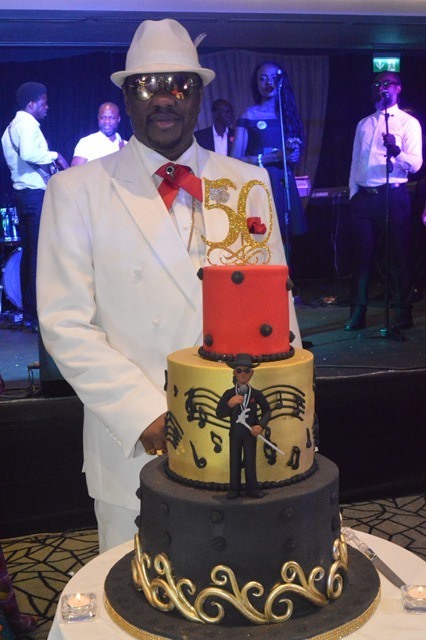 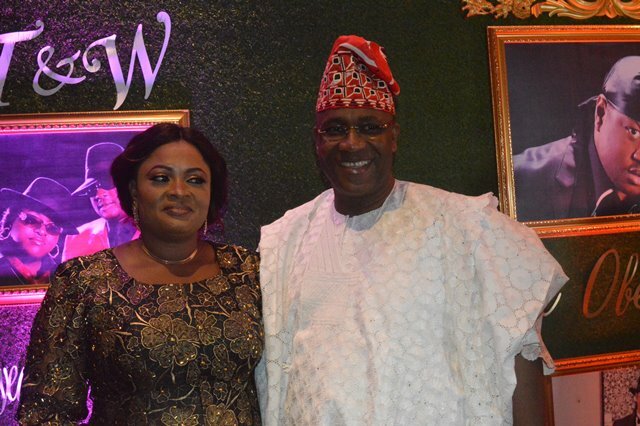 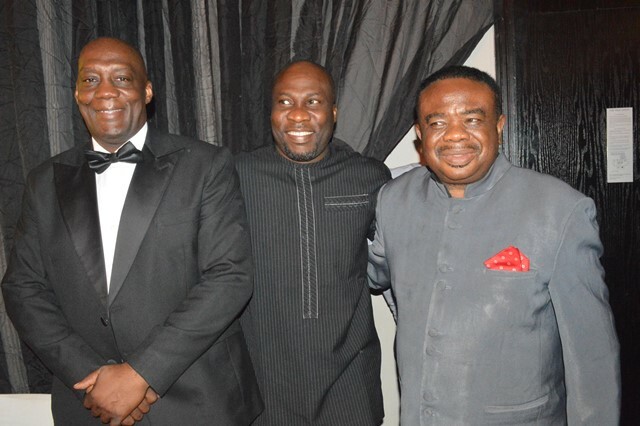 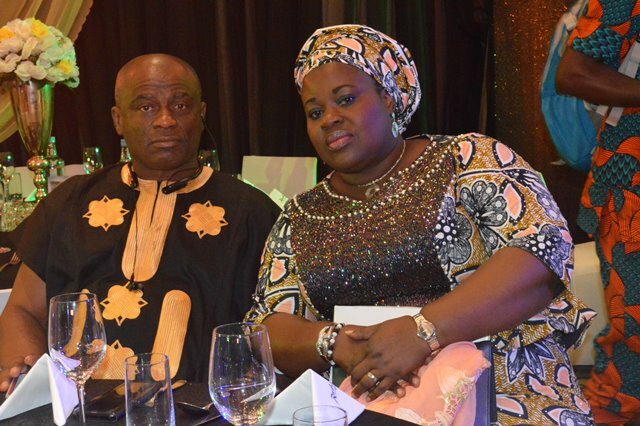 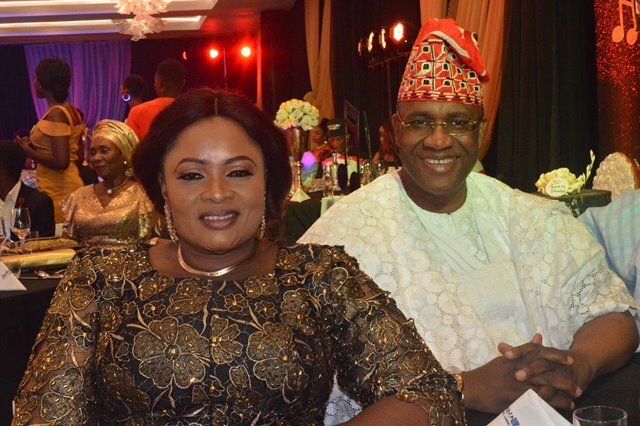 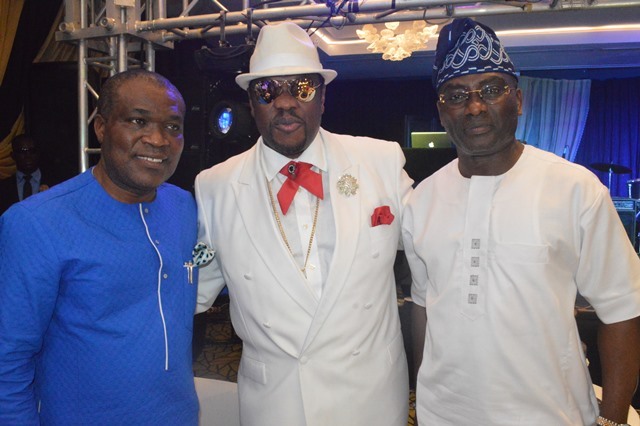 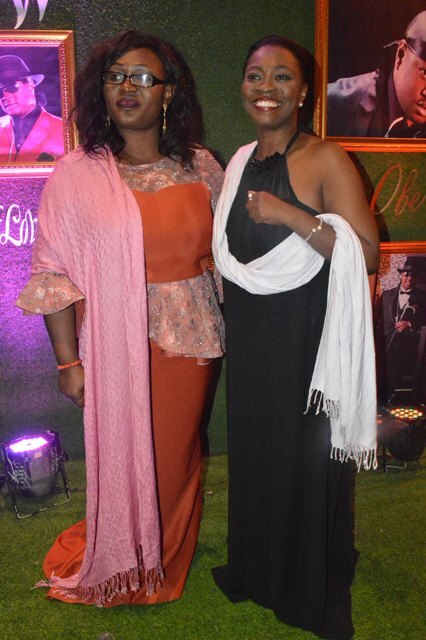 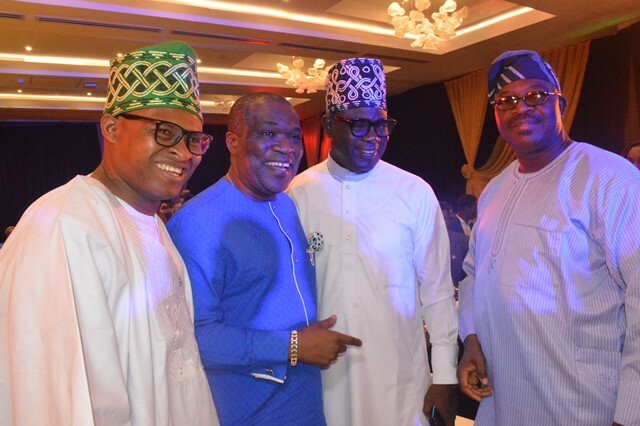 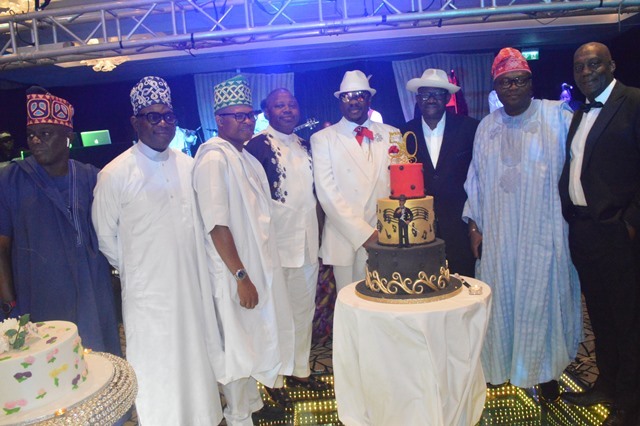 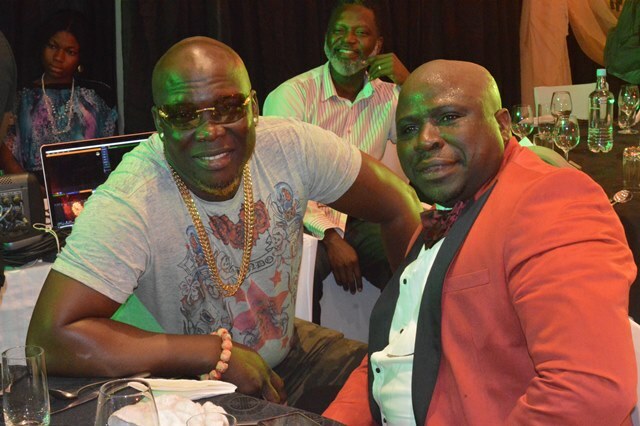 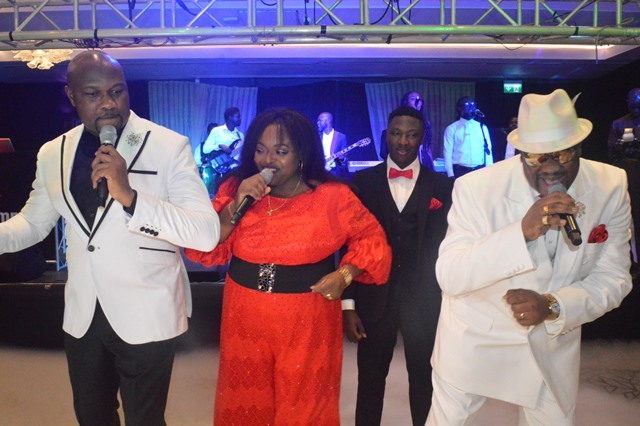 In an exclusive event held at Radisson Blu Hotel, GRA, Ikeja, close friends and family of Tunde and Wunmi Obe popularly known as T.W.O trooped in to celebrate the milestones in the couple’s lives. 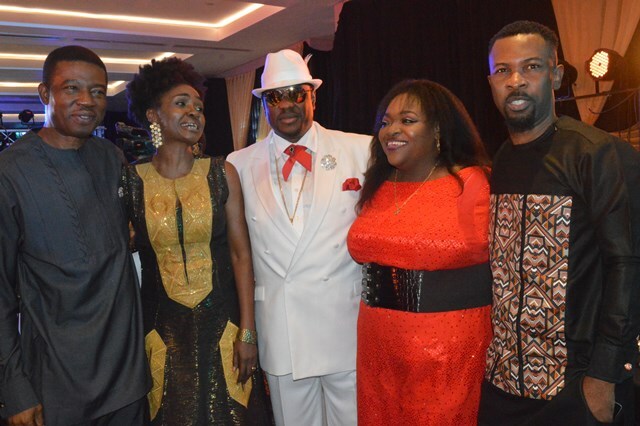 Live performances by the Dejavu band, 9ice, Ruggedman, Yinka Davies, Essence, Gbenga Adeyinka, KSB, Tee A and T.W.O themselves were some of the major highlights of the event. 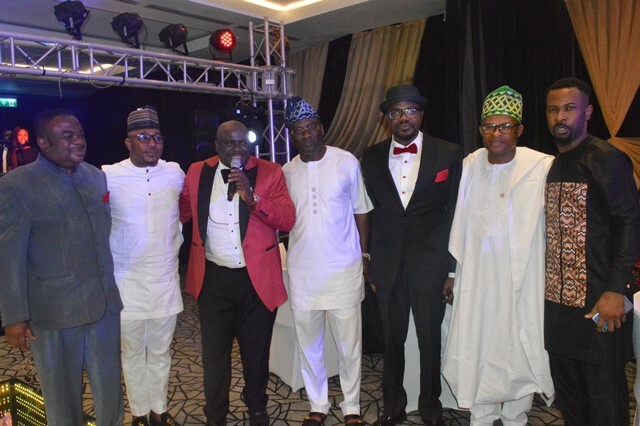 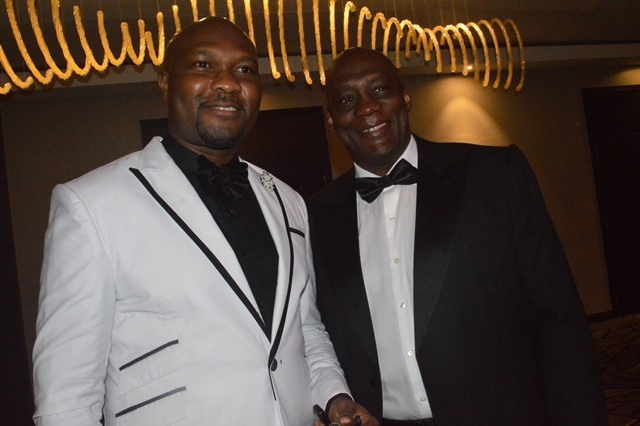 From entertainers to business executives, politicians, ambassadors and media executives; it was a night of class and glamour. 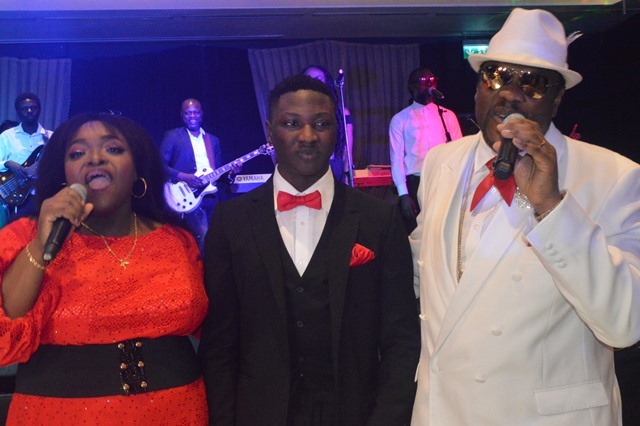 The event was not your regular birthday party but a family affair as everyone took turns on stage to deliver a speech or to perform. 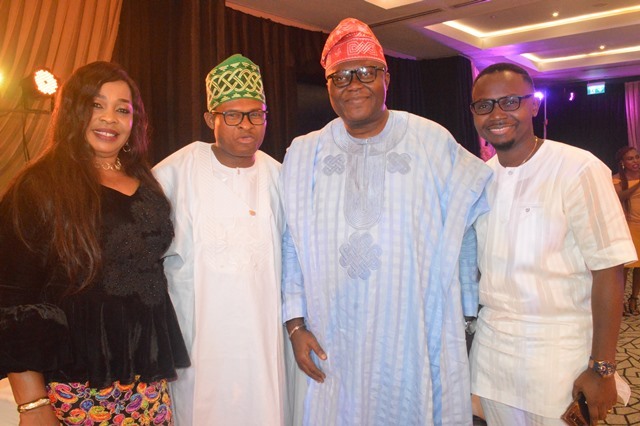 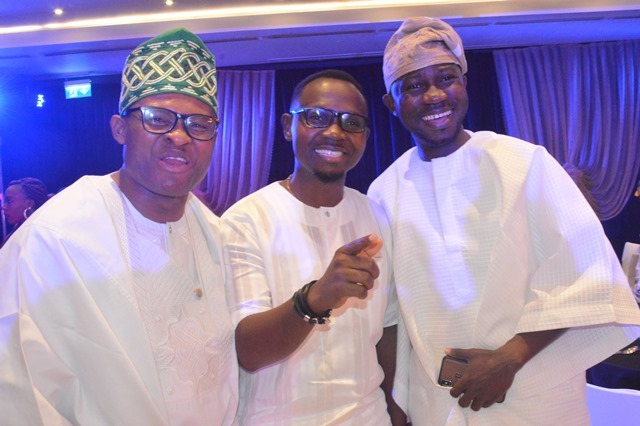 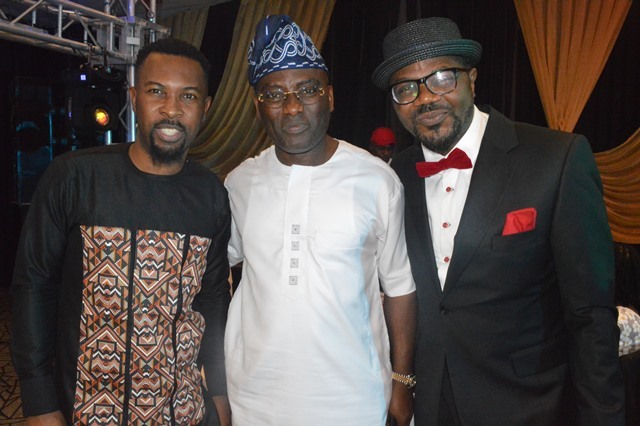 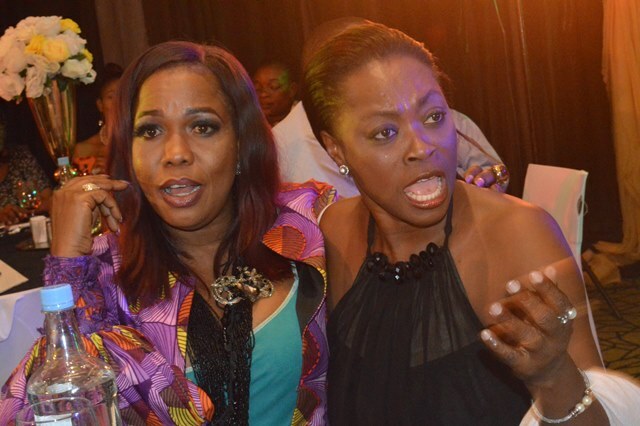 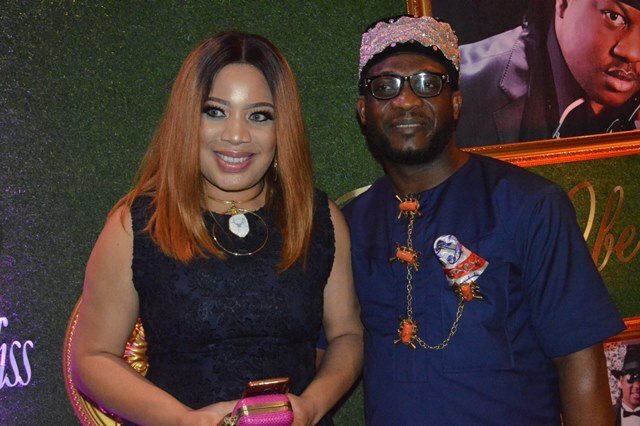 Monalisa Chinda Coker, Teju Babyface, Gordons, DJ Jimmy Jatt, Yeni Kuti and a host of many others are few names from the long roll call at the event. 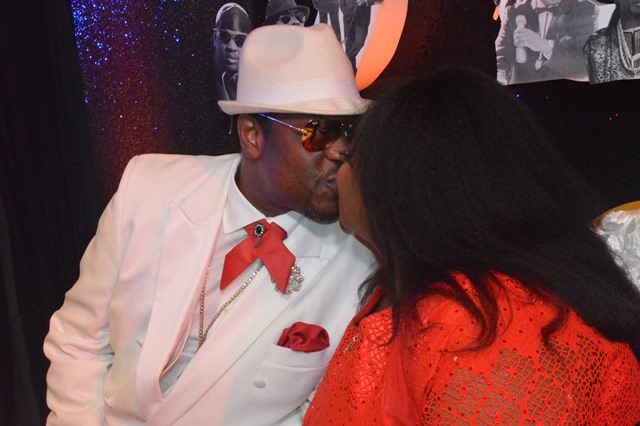 The event was a celebration of three major milestones in the couple’s lives. 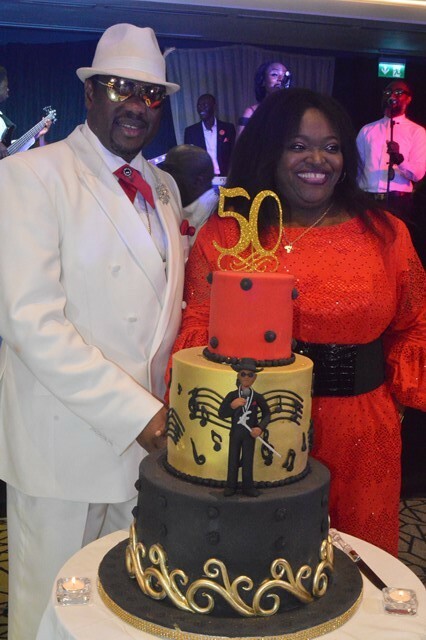 30 years of being performing artists, 20 years of being happily married and 50 years of Tunde Obe with the latter getting more of the spotlight.